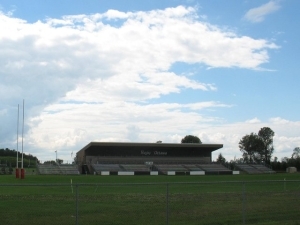 Twin Elm Rugby Park (TERP) is one of the largest facilities of its kind in eastern Ontario. It’s got five full-sized playing fields, a fully-licensed clubhouse, and an easily accessible location. That makes it the most popular destination for players and fans of this hard-hitting and exciting game. Twin Elm Rugby Park (TERP) is also big enough to rent out space to other sports teams, whether they’re playing soccer, lacrosse or ultimate Frisbee. And best of all, it’s all very affordable for spectators. Out of Twin Elm’s five fields, one of them is equipped for big crowds, with stadium seating for about 6,000 people. This is where the big, popular rugby games are played. 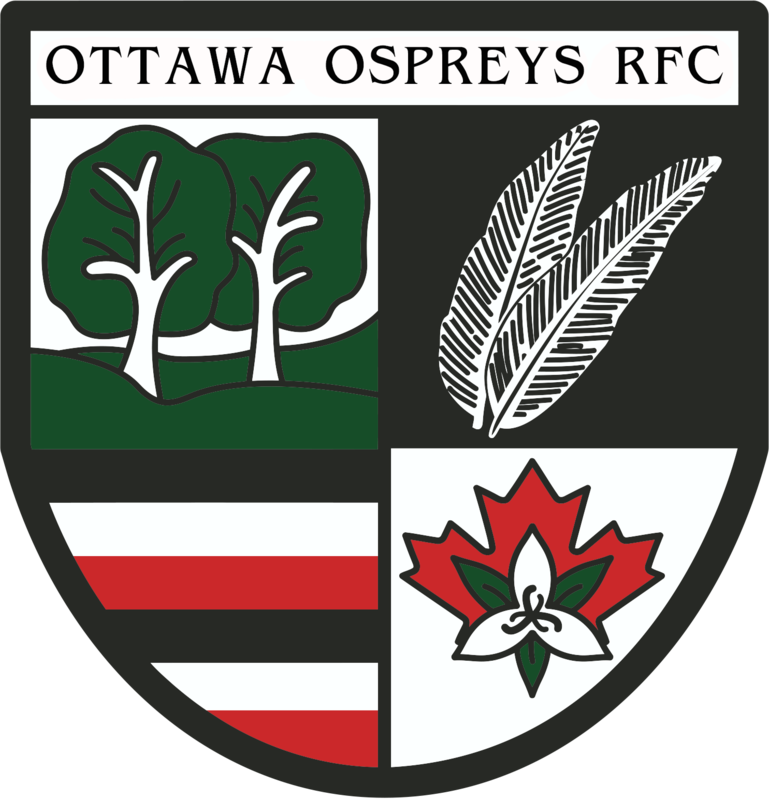 The big hits are the four major rugby teams who share the park, battling their rivals from early May until November. Many smaller games are free of charge, while the big ones might ask for a token entrance fee. Since you won’t spend much money on tickets here, you can spend it at the Twin Elm Rugby Park’s clubhouse, in which you’ll find two lounges and a bar. The facilities are always for rent, so if you have an idea for an event of your own – whether sport-related or not – feel free to call. While the Twin Elm Rugby Park’s clubhouse is only open during the rugby season, they will open it occasionally in the colder months if you ask them nicely.